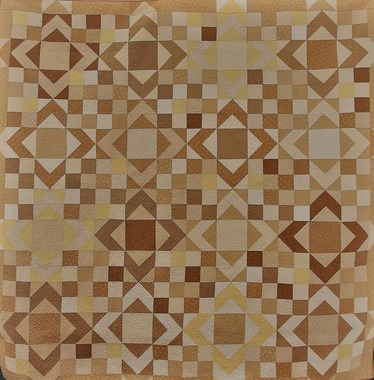 Description: Butter Cream is a quilt pattern. Complete directions on how to make the quilt pictured. This quilt is Fat-Quarter friendly requiring at least 30 fat quarters.